Apple and GE have announced a partnership to deliver industrial apps designed to bring data and analytics from GE's Predix's automation platform to the iPhone and iPad —and GE will now use iOS devices across its employee workforce. Announcing the partnership, Apple noted that the new SDK will give industrial customers "insight and visibility" into equipment performance, and allow for remote control and monitoring of the gear from an iPhone, on-site, or remotely. "GE is an ideal partner with a rich history of innovation across the industrial world in areas like aviation, manufacturing, healthcare and energy," said Apple CEO Tim Cook. "Together, Apple and GE are fundamentally changing how the industrial world works by combining GE's Predix platform with the power and simplicity of iPhone and iPad." 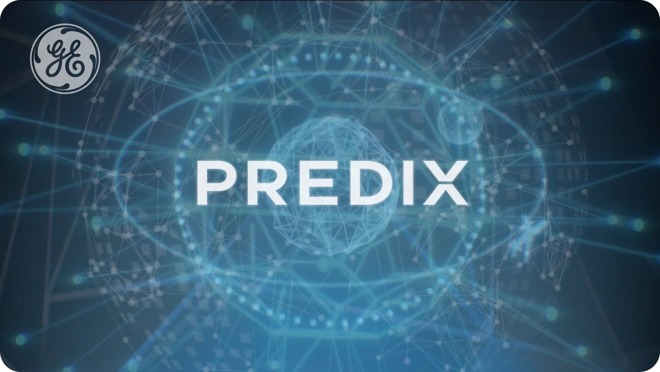 Predix is GE's software platform for the collection and analysis of data from industrial equipment, like wind turbines, robotic assembly equipment, and other similar gear. GE plans to expand the "internet of things" for industry with cloud servers and and an app store —and Apple's iOS now gives the company a common software control platform to simplify the latter. As a result of the partnership, GE will standardize on iPhone and iPad for mobile devices and also promote Mac as a choice for its global workforce of more than 330,000 employees. Apple will promote GE's Predix as the industrial IoT analytics platform of choice to its customers and developers. The new Predix SDK for iOS will be available to download on October 26.